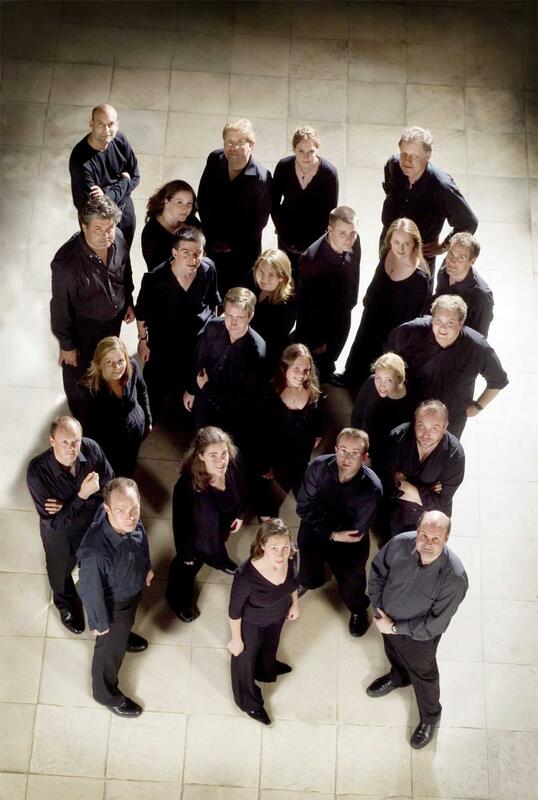 For more than a decade Polyphony has given annual sell-out performances of Bach’s St John Passion and Handel’s Messiah at St John’s Smith Square. 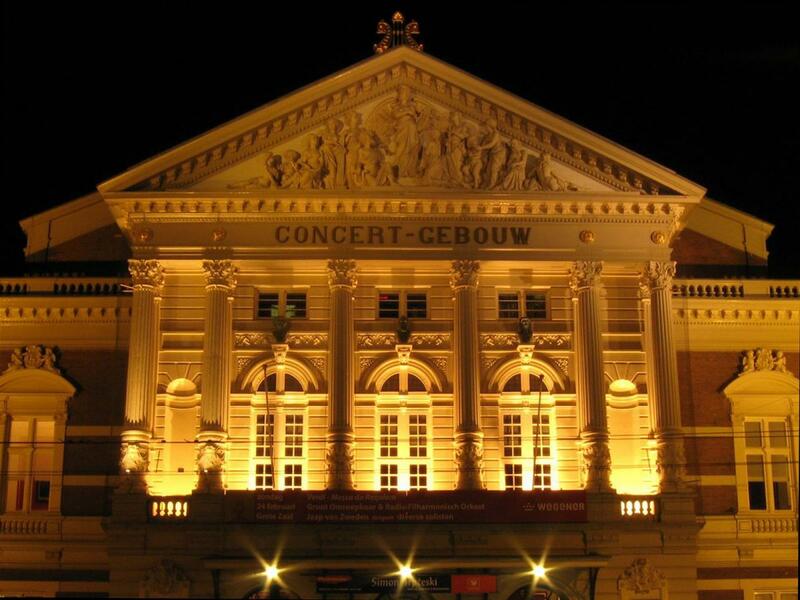 These have become notable events in London’s music calendar and have been broadcast by BBC Radio 3 and the EBU. According to the Evening Standard ‘no one but no one performs Handel’s Messiah better every year than the choir Polyphony’, and the Times rate it ‘amongst the finest John Passions … ever heard’. 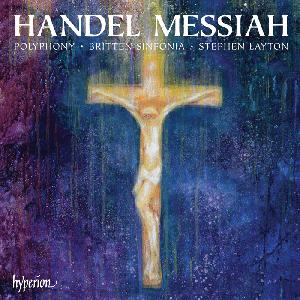 Polyphony’s extensive discography on the Hyperion label encompasses works by Britten, Bruckner, Cornelius, Grainger, Grieg, Jackson, Lauridsen, Lukaszewski, MacMillan, Pärt, Poulenc, Rutter, Tavener, Walton, and Whitacre. 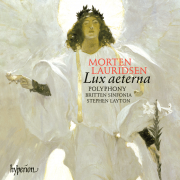 The disc of Britten, Sacred and Profane, won a Gramophone Award and a Diapason d’Or in 2001, and the choir’s première recording of works by Arvo Pärt, Triodion, was Best of Category (Choral) at the 2004 Gramophone Awards. 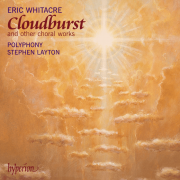 Polyphony also received Gramophone Award nominations in 2002 for the Walton CD, and in 2008 for Poulenc’s Gloria, described by Gramophone Magazine as ‘a performance of real distinction … simply incredible’. 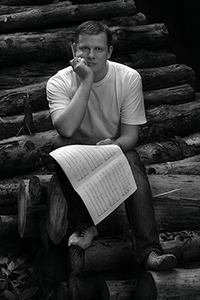 Polyphony’s recent releases include a disc of works by the young Latvian composer, Eriks Esenvalds. 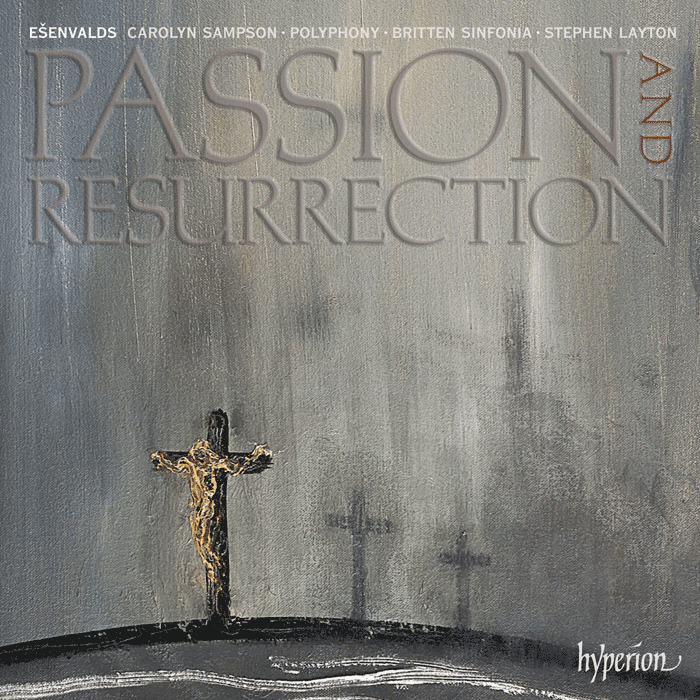 Recorded with Carolyn Sampson and the Britten Sinfonia, Passion and Resurrection was described by International Record Review as ‘utterly gorgeous’ and ‘totally absorbing’. 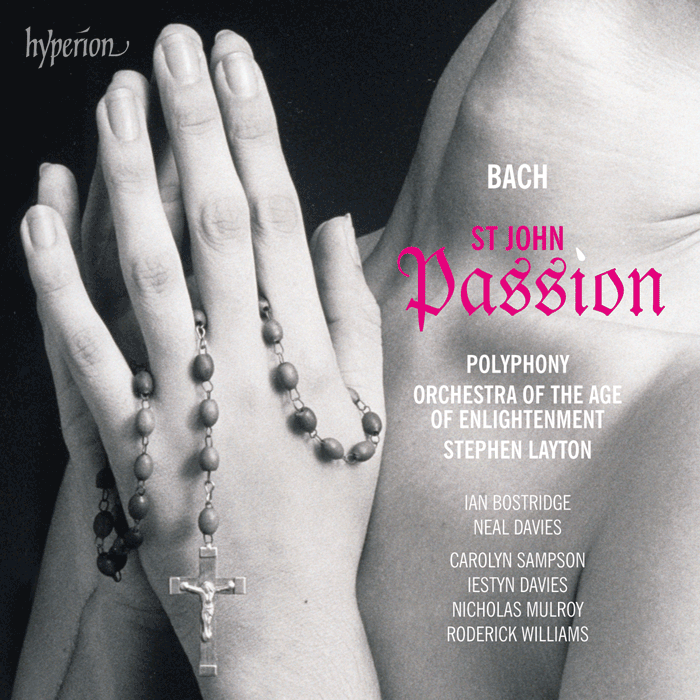 Polyphony has also recorded Bach St John Passion with the Orchestra of the Age of Enlightenment and soloists including Carolyn Sampson, Ian Bostridge and Iestyn Davies. BBC Music Magazine comments ‘This new recording’s credentials border on the unassailable’ whilst Katherine Cooper, of Presto classical, states ‘It’s remarkable simply because it’s practically perfect in every way’.